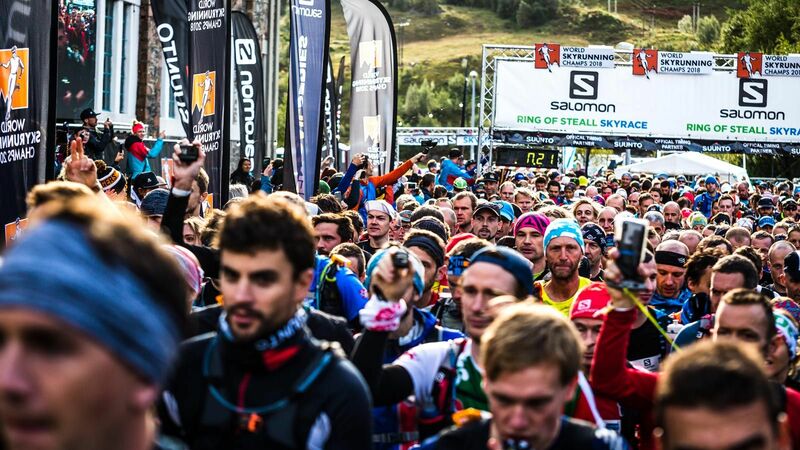 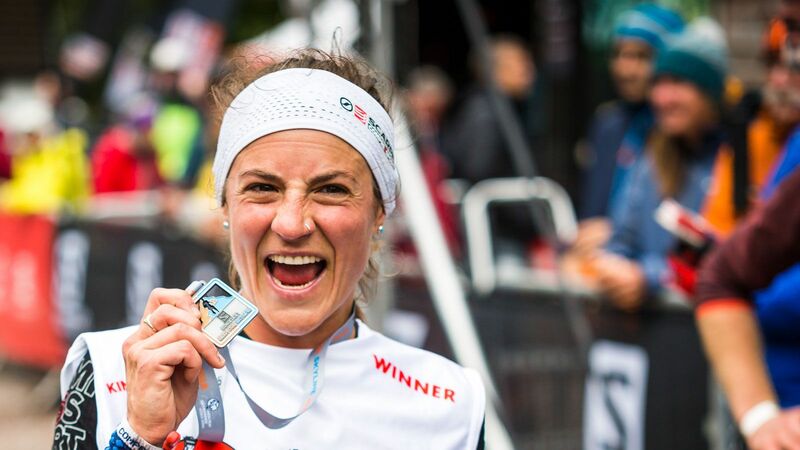 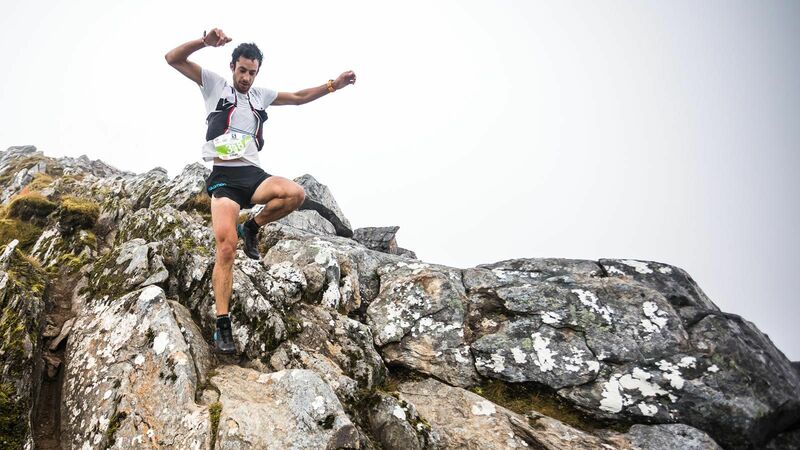 Are you ready for the UK's biggest weekend of mountain running featuring a 2019 Golden Trail World Series race (the Salomon Ring of Steall Skyrace™) the world's best mountain athletes, and the truly iconic Salomon Glen Coe Skyline®? 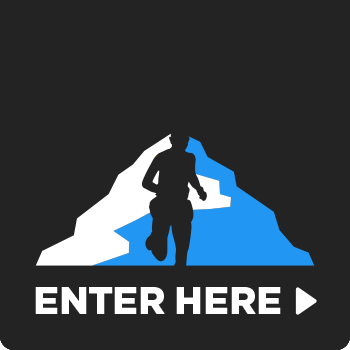 Fancy helping on the 2019 Event Team? 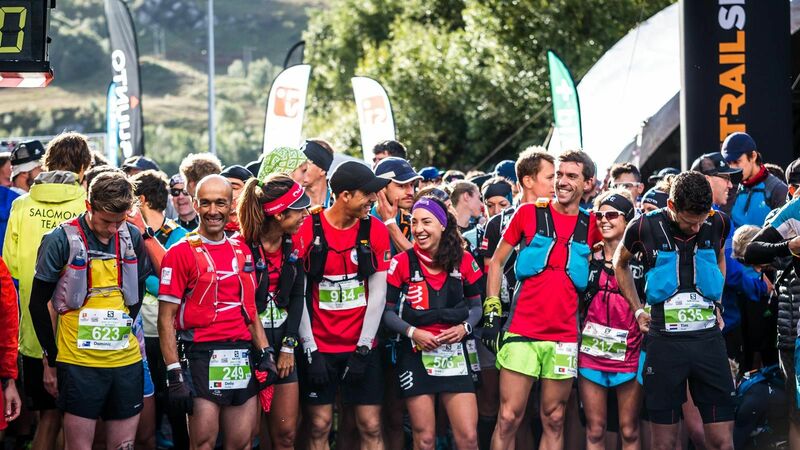 Ever wondered who those ultra-caring and supportive helpers are? 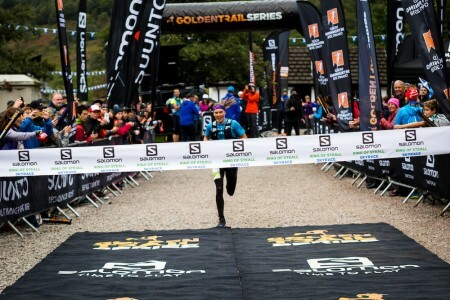 Find out how you too could help in the delivery of Skyline Scotland 2019 - check out the Event Team recruitment page now.